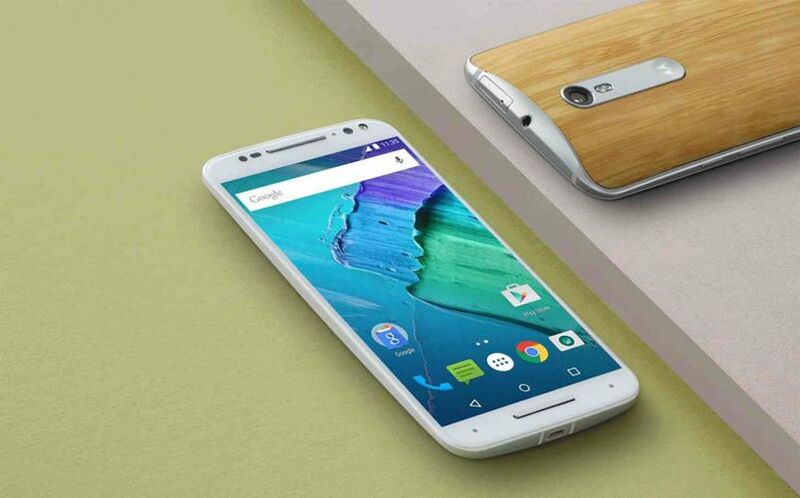 Motorola is now rolling out a new software update 25.201.1 for Moto X Pure. The latest patch comes with a fix for KRACK Wi-Fi vulnerability and Android October Security patch. Android October Security patch which addresses Common Vulnerabilities and Exposures (CVE) in the open-source Android OS. In addition, the firmware update also includes bug fixes and other improvements. Software update 25.201.1 for Moto X Pure will gradually release to everyone. You can also check manually for updates, go to Settings > About device > System update.